Big Sky, Montana Opens Gambler, Its Newest Flow Trail. Big Sky, Montana is known in the winter for big lines and no crowds. 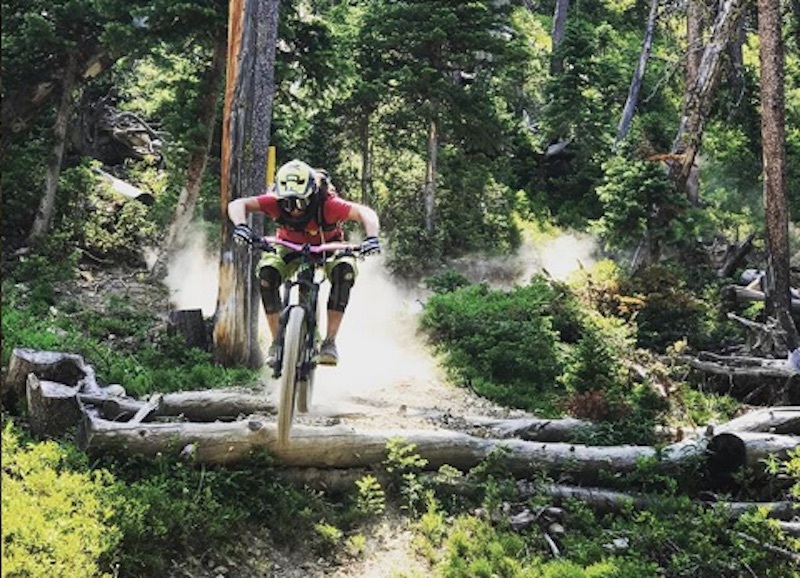 The summer bike park is really only a few seasons old and a rapidly growing hidden gem. In the past couple years, the resort has put in tons of work constructing new flow trails like Snake Charmer, Ninja Marmots, and the latest creation: Gambler. Gambler finally opened top to bottom last week and the wait was worth it. I got to do a handfull of laps over the weekend and it did not disappoint. The trail is outstanding and goes on seemingly forever. Check out this clip from just a small section of lower Gambler. Tell me that doesn’t look super fun! With all summer moisture we’ve been getting in SW Montana, the trail conditions are all time. IMPORTANT ANNOUNCEMENT: Gambler is 💯% open! In honor of the opening, please enjoy this short clip of rider @jeffbrines casually shredding this trail. Click here for 34% off!